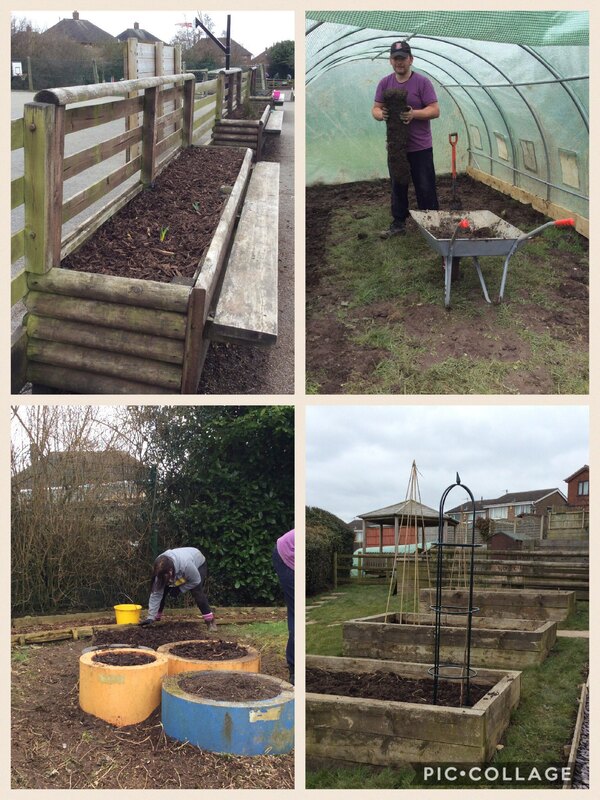 Thank you ever so much to all the parents and grandparents who have helped us to get our garden/allotment ready for planting. We honestly couldn’t have managed without you. This entry was posted in Year 5 and tagged Science, Technology, Visits on March 23, 2018 by Sandford Hill. I enjoyed it, weather was kind to us ! I shall be giving a hour or so again !